Lately Jaguar’s design direction has been nothing short of inspired, perhaps due to the new ownership? 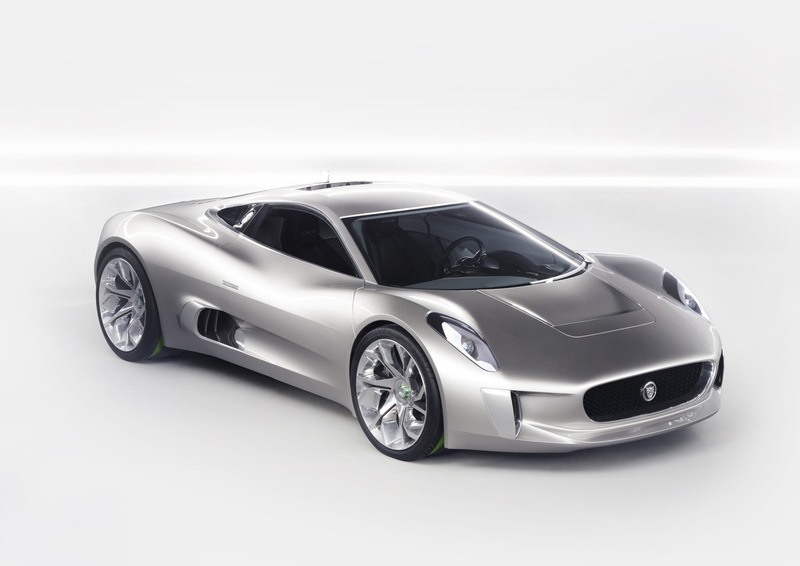 The new Jaguar C-X75 embraces Jaguar’s traditionally curvy lines and puts some punch under the hood. The ride is powered by a sophisticated hybrid system that features two micro-gas turbines – which sounds way too awesome – combined with four Lithium powered electric motors each of which put out 195 horsepower and 295lb-ft of torque – who said electric had to be boring? The car supposedly can achieve 205 miles per hour and a 0 to 62 time of 3.4 seconds.